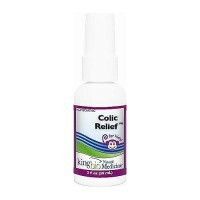 Designed to strengthen and gently cleanse the lower bowel. 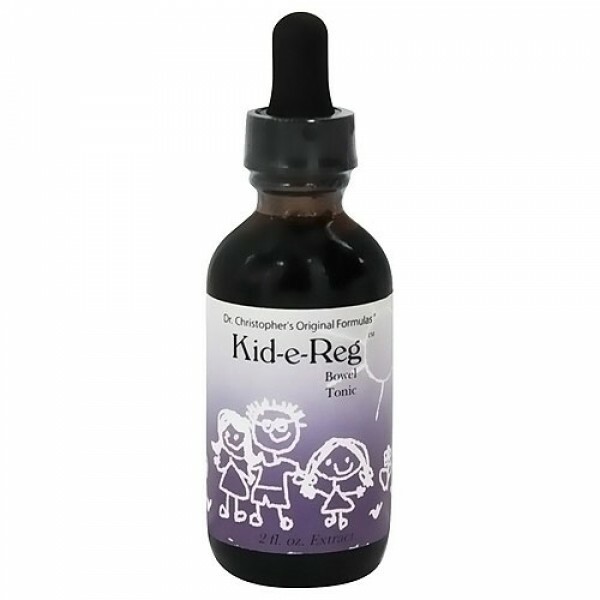 Kid-e-Reg is a gentle, yet effective lower bowel tonic. It contains herbs that soothe and cleanse the lower intestinal tract, providing relief from discomfort. 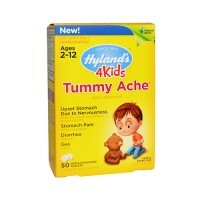 It is powerful enough for effectiveness and gentle enough for infants. It tastes great and is made with only the finest ingredients. 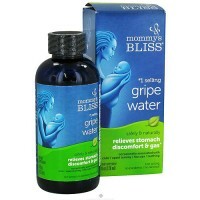 This synergistic herbal blend was designed to strengthen and gently cleanse the lower bowel. It tastes great and is made with only the finest ingredients. They are in a base of 100% pure vegetable glycerine. Ailments traditionally used for: Bacterial Infection, Constipation, Diarrhea, Flu, Sore Throat, Upper Respiratory Infection. Slippery Elm Bark, Licorice Root, Fennel Seed, Anise Seed & Fig Syrup. Start with 10 to 15 drops three times a day and regulate dosage from there according to individual need.